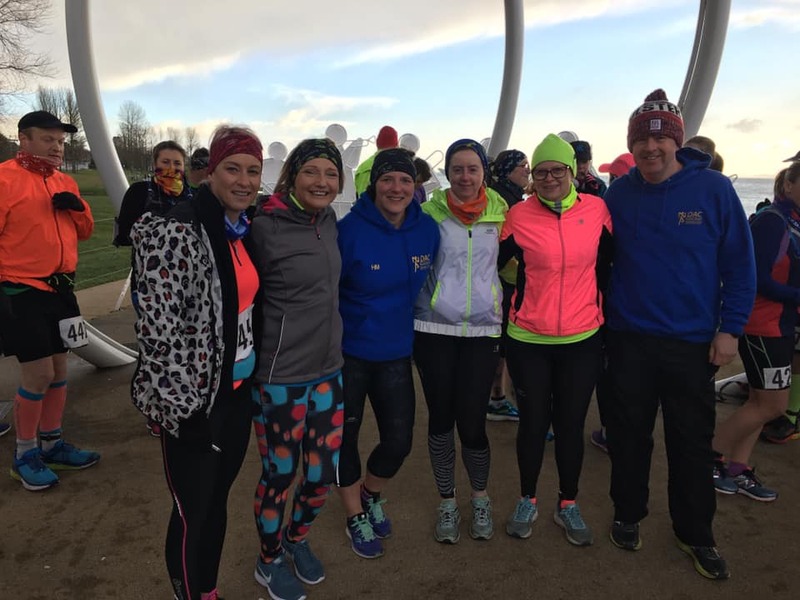 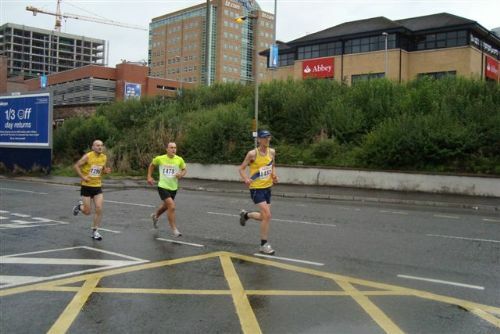 The good people from the East Antrim Marathon Series hosted another of their famous six hour challenges on Saint Patrick’s Day, with participants free to complete their preferred number of laps on a 4.2 mile route betweeen Jordanstown and Gideon’s Green. 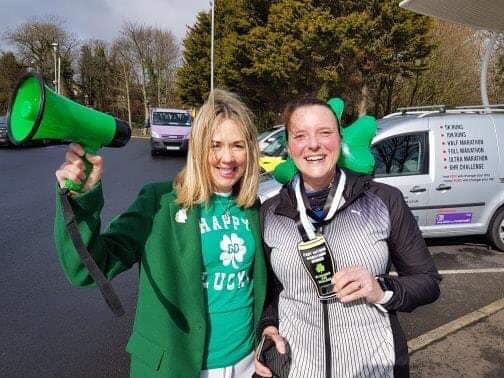 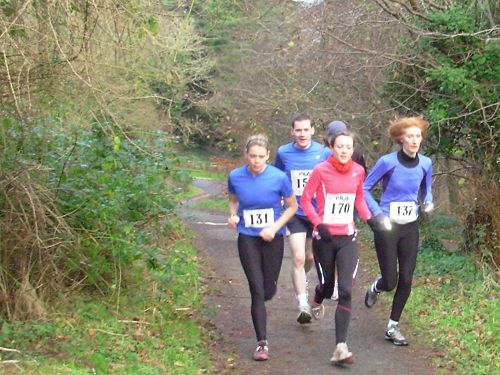 On a morning which delivered all four seasons, North Down was represented by half a dozen members with Heather Matchett first to finish, three and a bit laps bringing up her first ever half marathon. 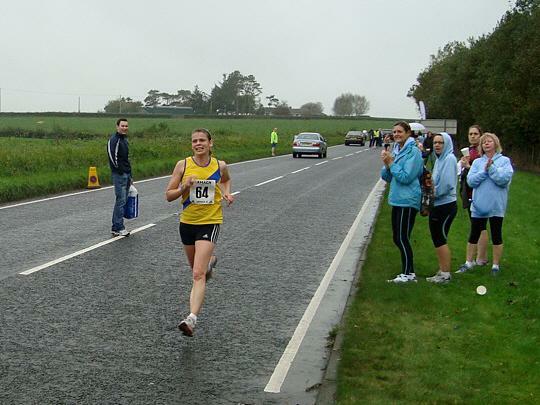 Andrea Green and Sandra Hall (both 3:37.25) finished just behind Glenn Frazer (3:37.09) all having completed four laps (16.8 miles). 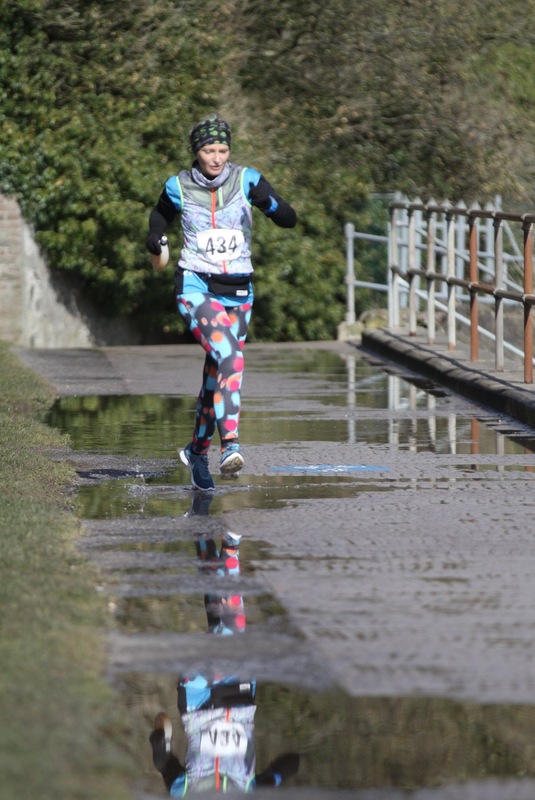 Joanne Kelly (3:37.03) chalked up five laps (21 miles) as did Melanie Patton (3:27.04) who continues to make good progress towards her London marathon goal.